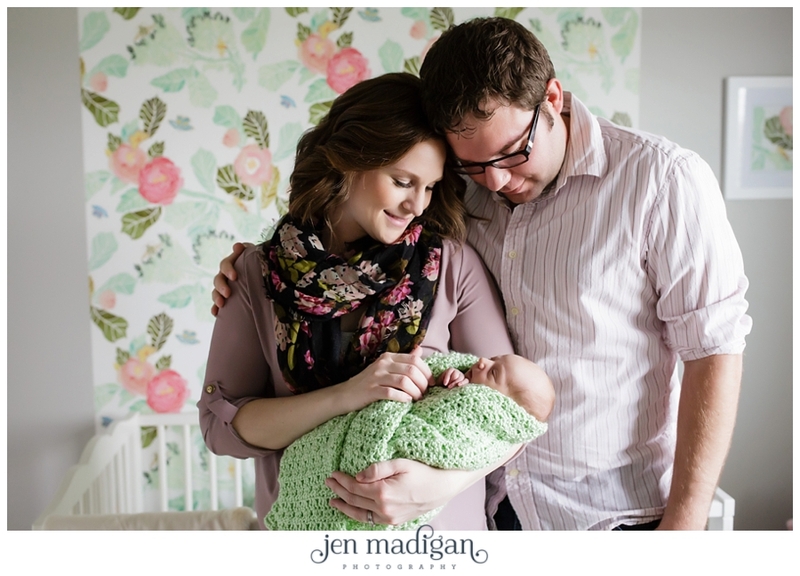 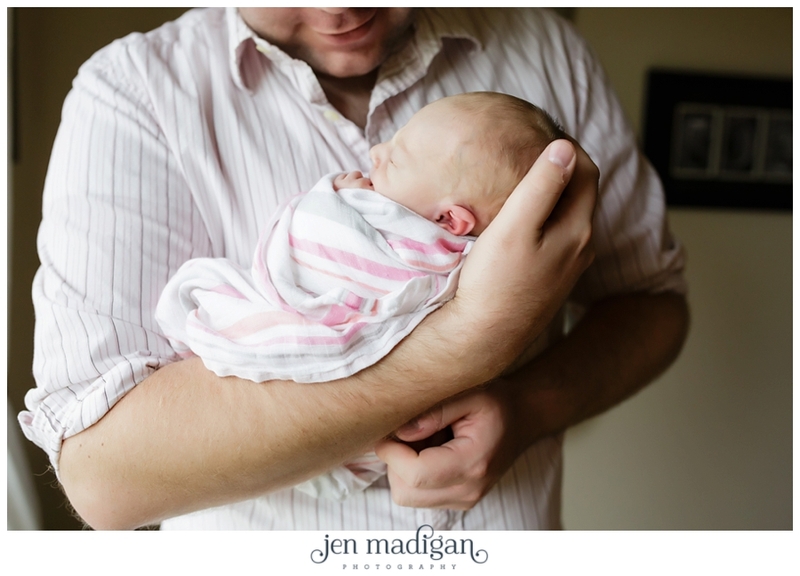 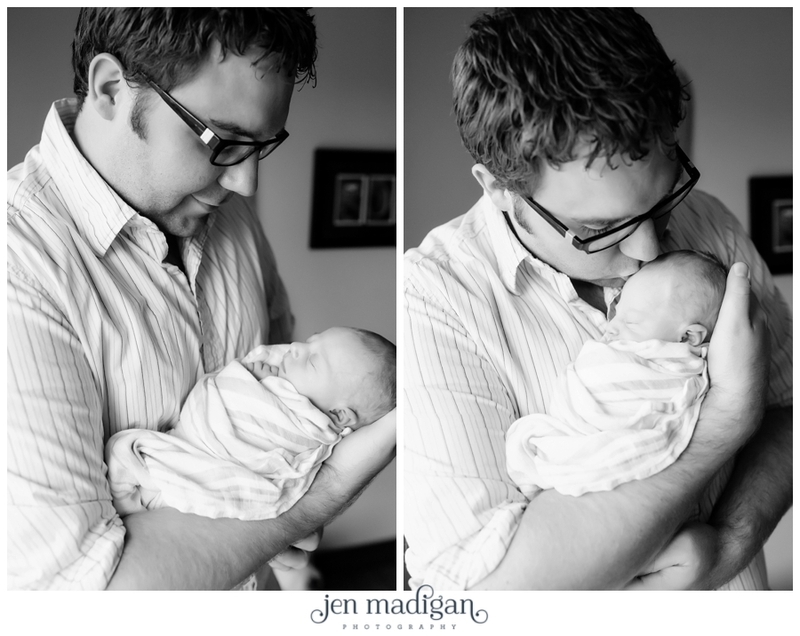 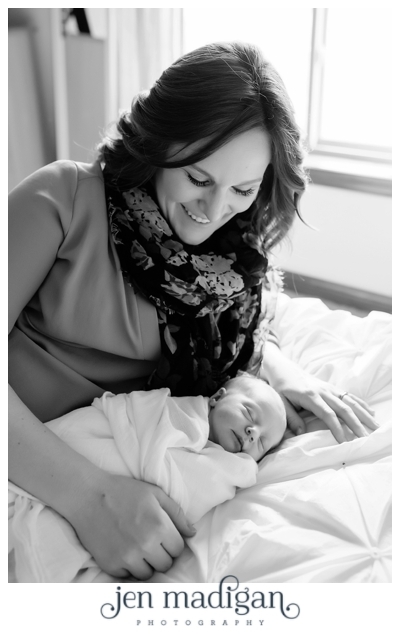 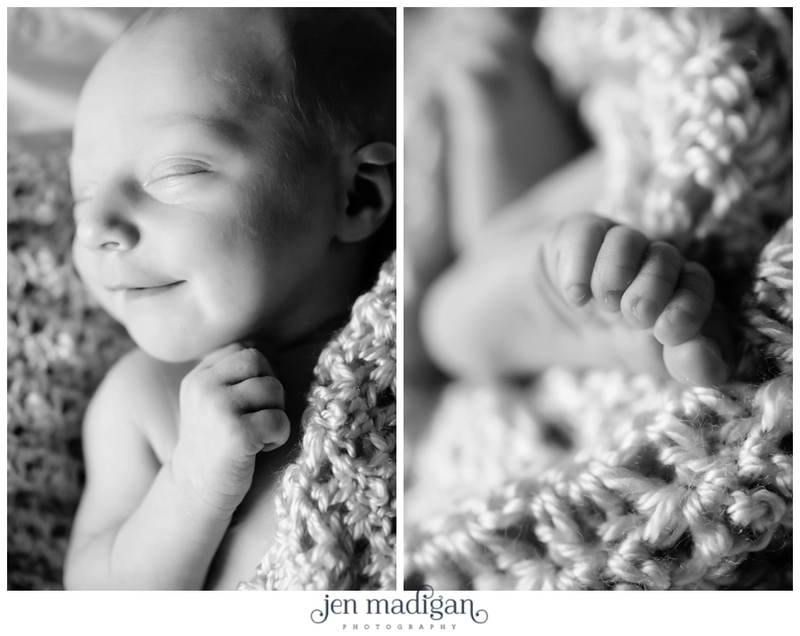 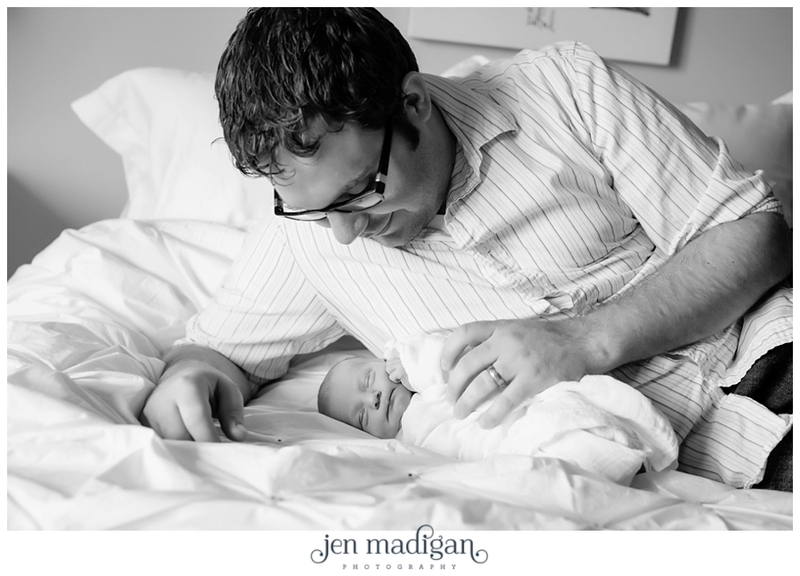 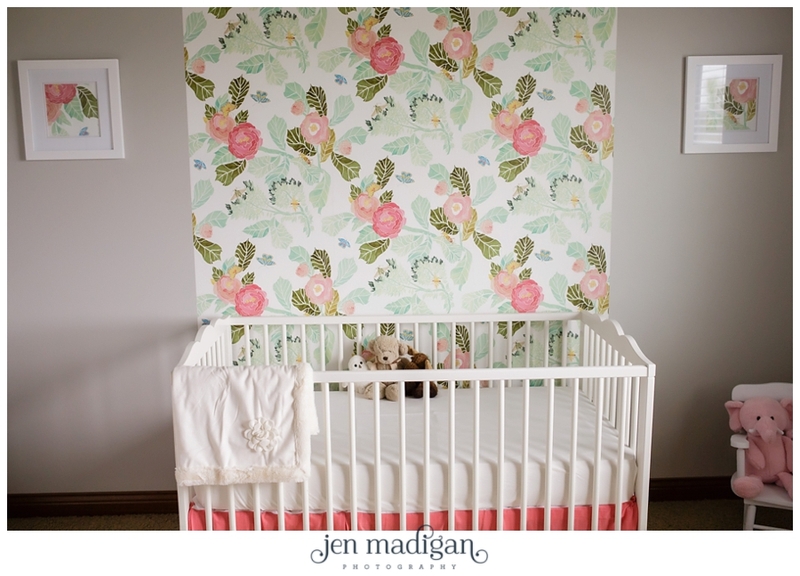 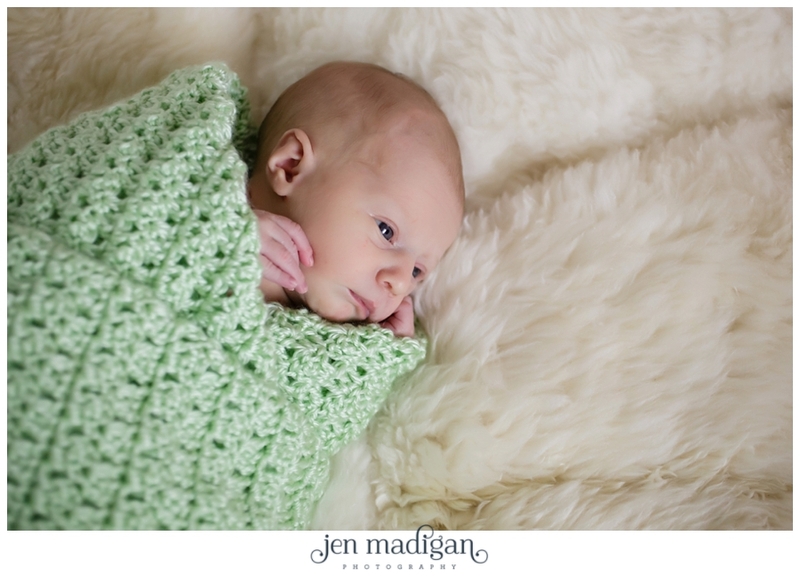 I've been so lucky to photograph several squishy, snuggly newborns lately and I couldn't be happier. 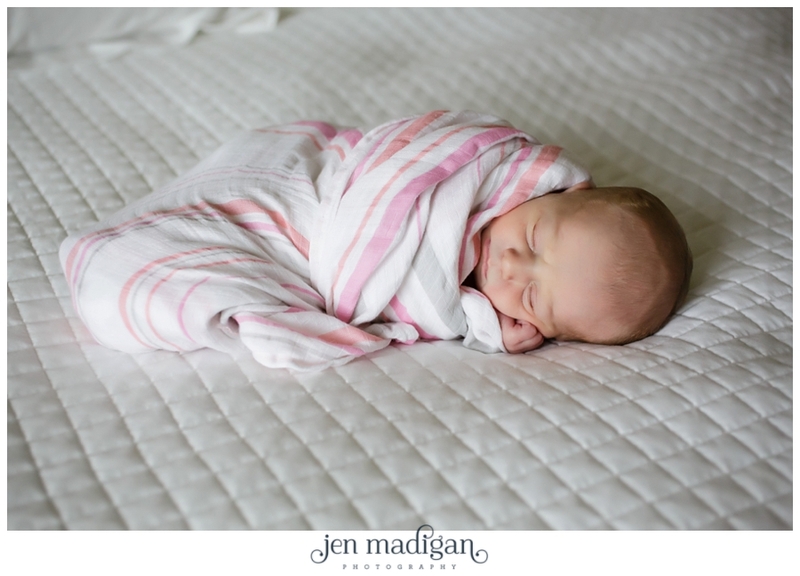 Some may say my baby fever is raging out of control, but I like to say it's just my "Aunt Jen" instincts kicking into overdrive. 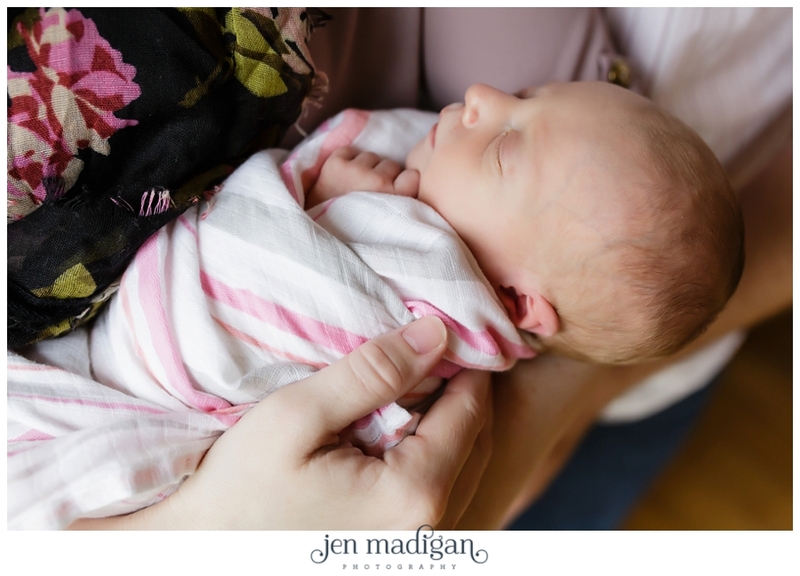 ;) In any case, Kinsley's session was awesome and this little peanut is just so sweet, I could have photographed her all day! 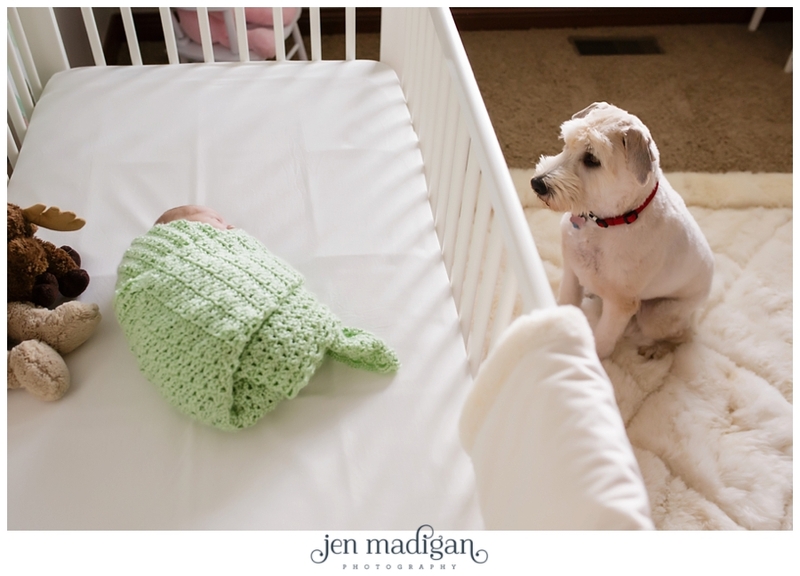 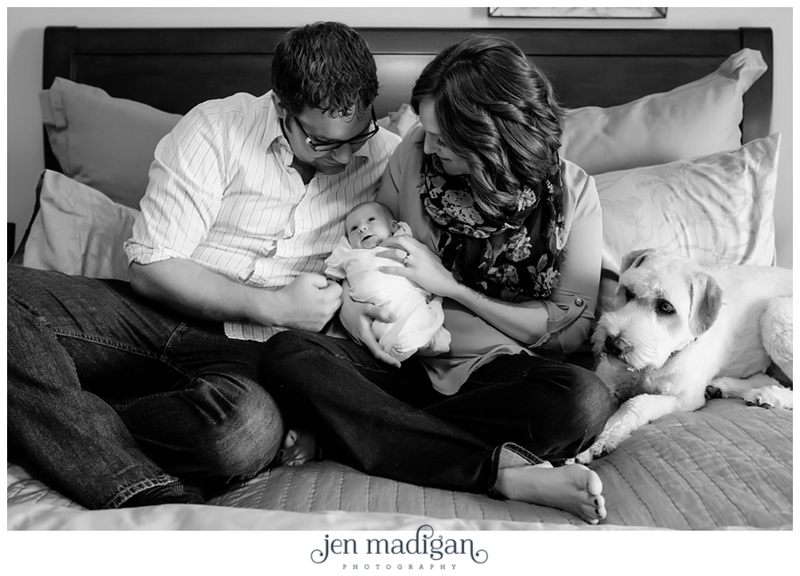 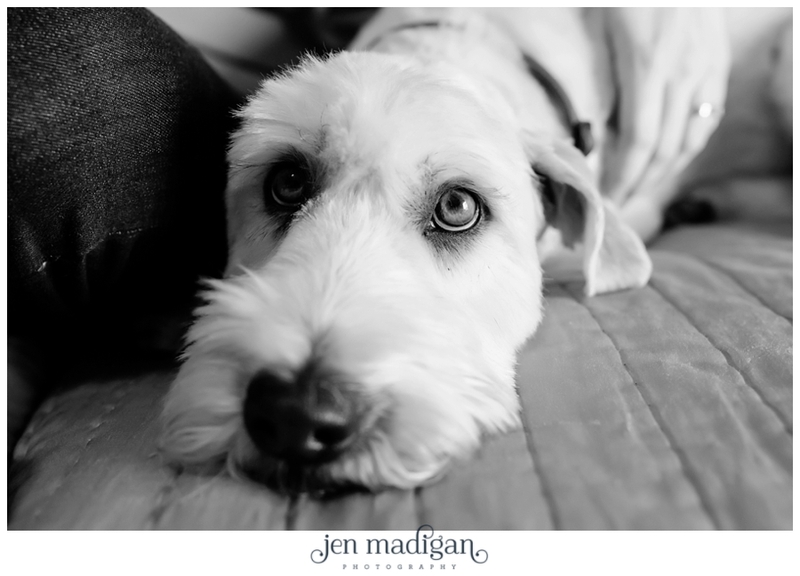 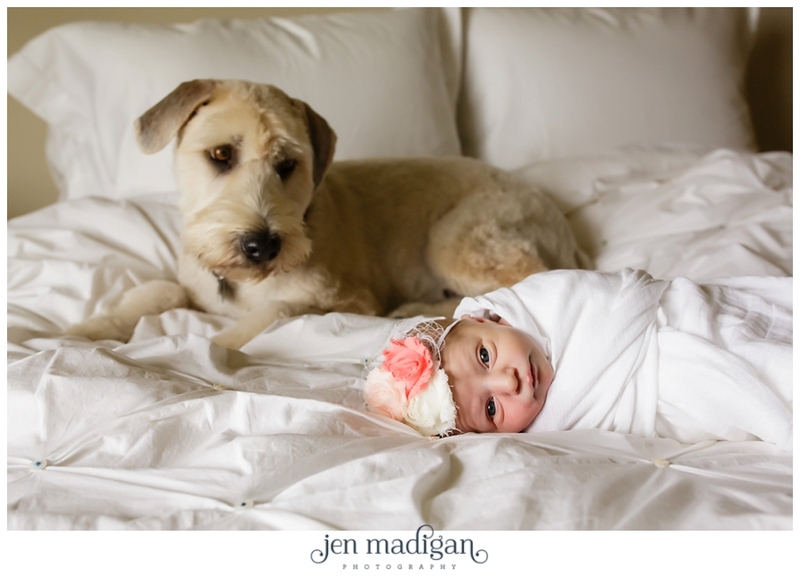 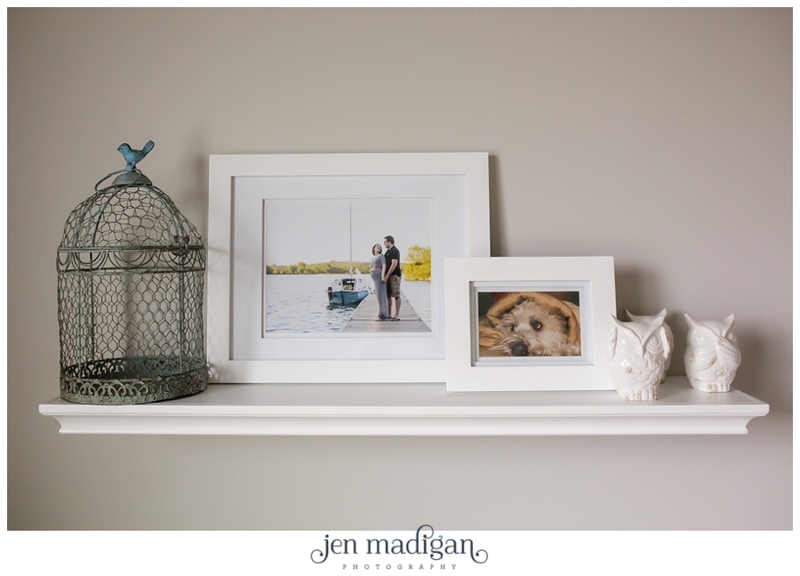 Jessie, Andrew, and their pup Zoey welcomed Kinsley on October 9th, making her just 8 days old for her newborn session and she did a fabulous job for her photo debut. 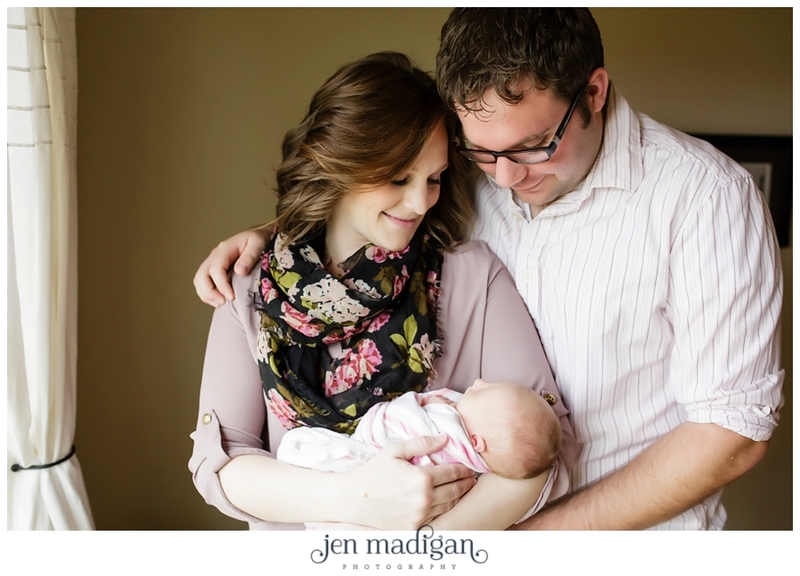 Jessie and Andrew - thank you SO much for choosing me to photograph this incredible time in your lives! 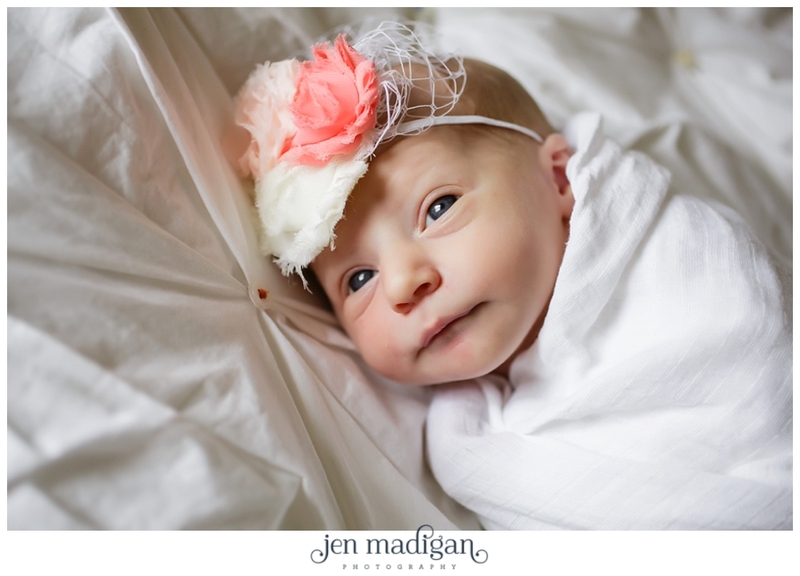 It has been so fun getting to know you and congratulations again - Kinsley is beautiful. 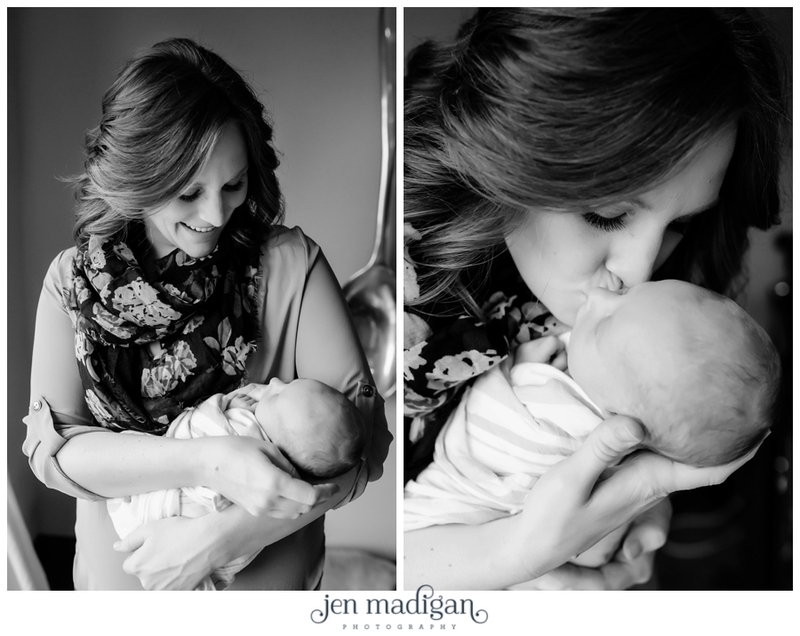 Jessie's hair and makeup by the lovely Kayla Jones from Tru Salon, and styling by Coelle!